The man shot dead in front of his son in a supermarket car park in County Down on Sunday has been named locally as Colin Horner (pictured below). 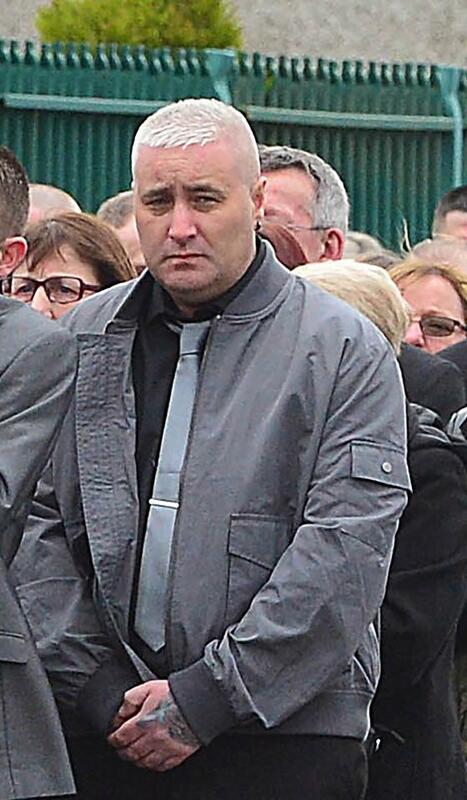 South East Antrim UDA feud victim Colin Horner. Colin Horner paid the same price for badmouthing his one-time UDA god-fathers as his own former South East Antrim UDA boss Geordie Gilmore. He was living just across Belfast Lough in Bangor, where he was gunned down in a retail mall car park in front of young kids in broad daylight yesterday afternoon. The car park where the assassination took place. James Colin Honer, 35, was holding his three-year-old boy in his arms as the gunman opened fire, he was unmasked. 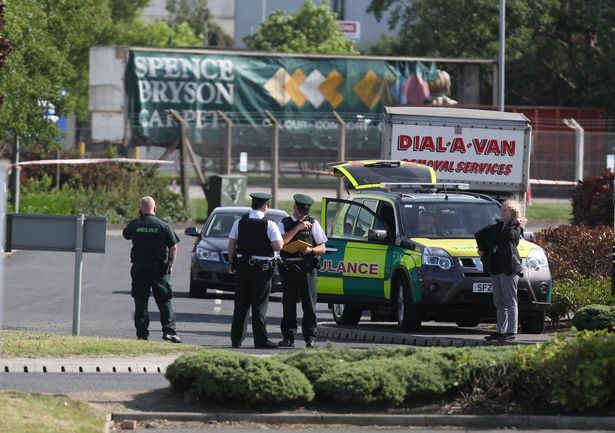 Sainsbury’s employee Robson McCracken told the Belfast Telegraph: “A car drew up and shot a man in the car park, just outside the store. There was panic in the store, with trolleys abandoned everywhere. 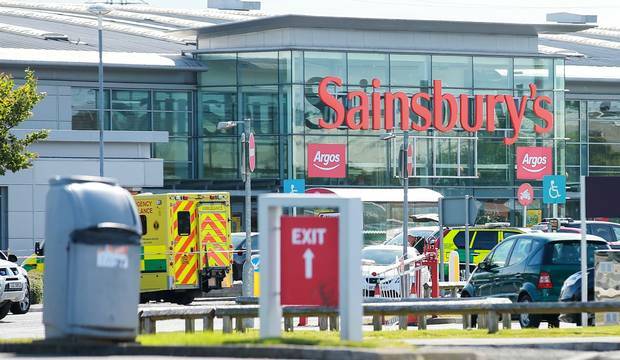 “First aiders from Sainsbury’s kept the victim alive until the ambulance team arrived,” he said. Sources say some of those very close to pointing the finger at and identifying those who carried out the murder of Gilmore. Meantime, the catalogue of loyalist gangs internal feud escalate. 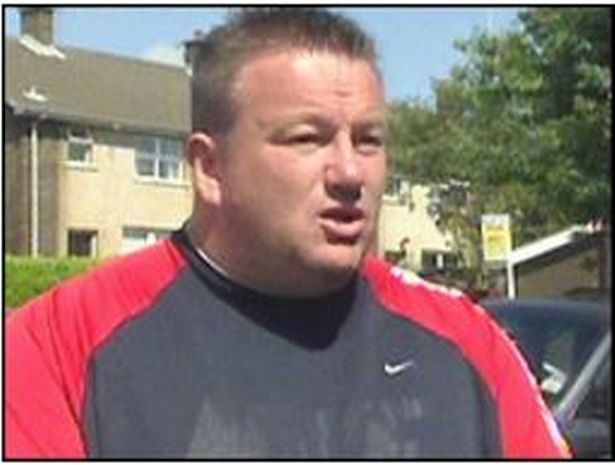 Just last August former UDA heavy John ‘Bonzer’ Borland was the victim of a point-blank assassination. 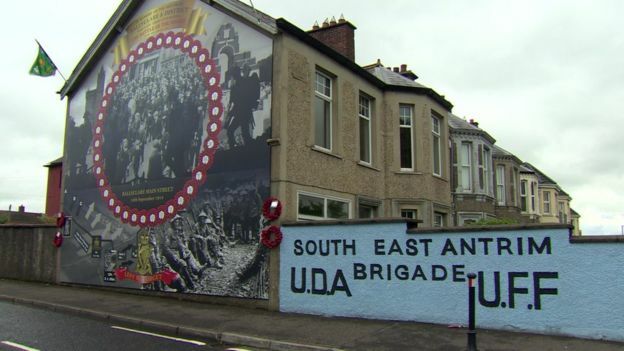 Boreland and fellow convicted criminal Andre “The Bookie’s Brigadier’ Shoukri were both kicked out of the mainstream UDA and were taken under the wing of the SEA Brigade, who had already split from the loyalist terror gang’s so-called ‘inner council’! 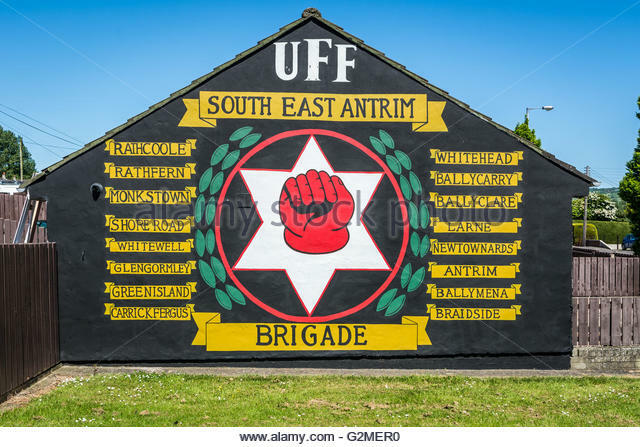 But the fact remains that the file of ‘get-away-with-it’ loyalist feud continues to grow, and the RUC/PSNI have still not charged anyone on the ‘loyalist feud’ with any paramilitary offences including membership of an illegal organistion? When this is quite the opposite on the republican side (political policing) comes to mind. Meanwhile, the murders continue to grow, dating back to the UVF killing of Bobby Moffett on Belfast’s Shankill Road in May, 2010, and before that the shooting dead of UDA godfather Jim ‘Doris Day’ Gray in East Belfast in October 2005, among other blatant killings that are still on the books and still not solved.